A larger and more massive version of SME’s well known Model 20/2. A larger and more massive version of SME’s well known Model 20/2. It will accept nine, ten and twelve-inch arms but is especially directed at the exciting Model 312S. This offers a performance some 27% better than a nine-inch arm in respect of angular error distortion. 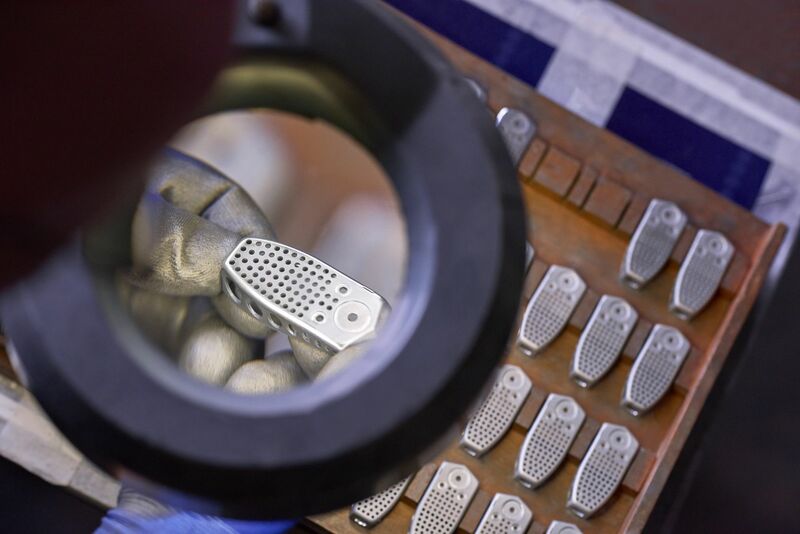 The wand and headshell are pressure die-cast in magnesium and are 27g lighter than they would be in aluminium. Probably the stiffest and lightest twelve-inch arms ever made these dual problems are at last addressed and on listening, the benefits of minimal tracking error and harmonic distortion are clearly revealed. 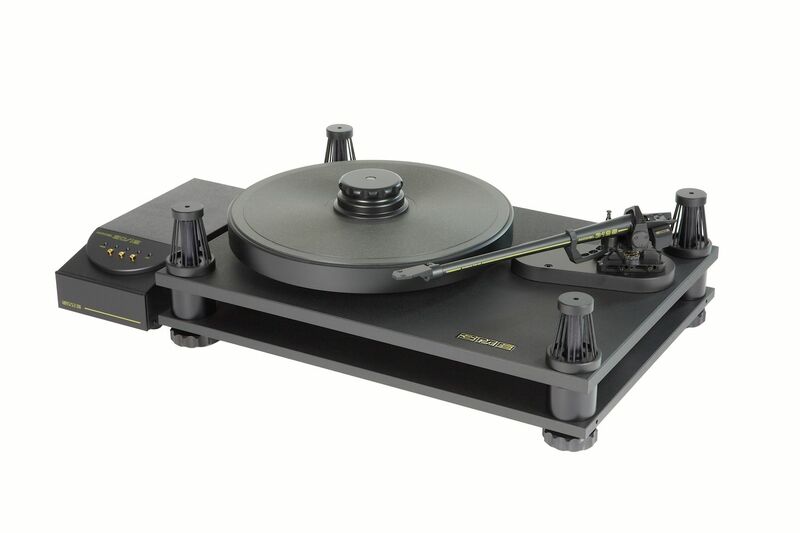 A turntable should address the problems of extraneous vibrations. 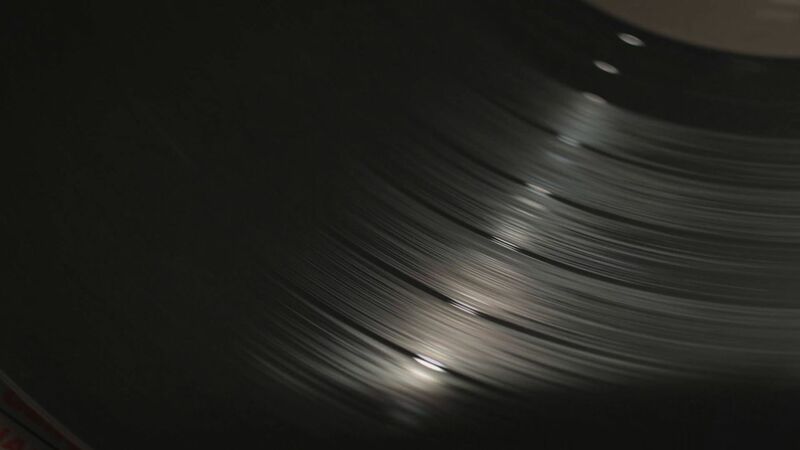 These emanate from numerous sources including air and structural vibration from loudspeakers, groove modulation, stray electrical fields and mechanical imperfections in moving parts. 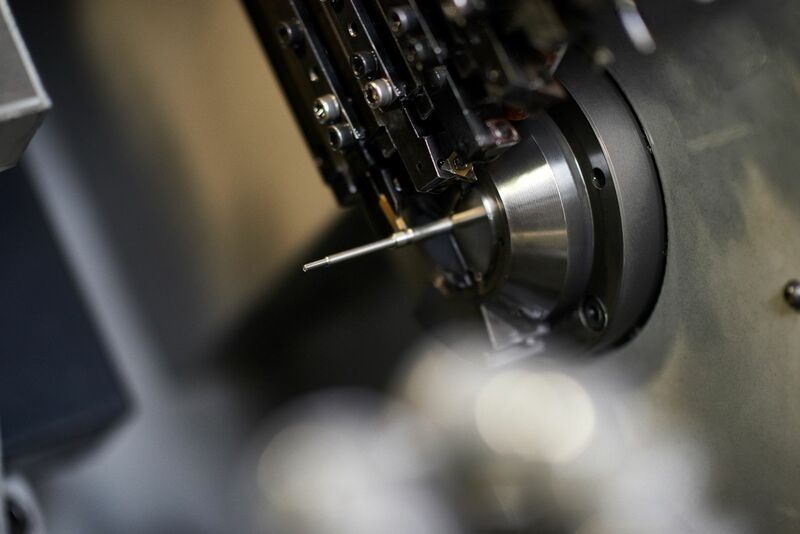 In the Model 20/12, superb instrument quality machining is allied with fundamental physics. The higher the mass and stiffness of a body the less it will flex and vibrate; the duration of a vibration can be shortened by suitable damping. Model 20/12 has no `sonic footprint”. The sub-chassis is suspended on forty purpose moulded ‘O’ rings which ensure freedom from feedback. 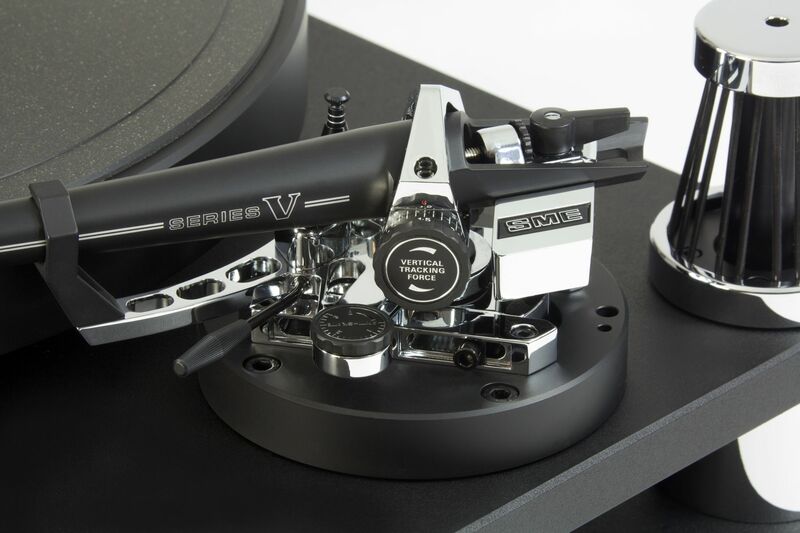 A large centrally placed fluid-damper disciplines sub-chassis movement with a pleasing sense of security when handling records on and off the platter. Equipped for but not including a pick-up arm. As above but fitted with Series 300 Model 312S precision pick-up arm. Graph compares angular error distortion of typical nine-inch and twelve-inch arms, with null points selected to equalize distortion at maximum and minimum recorded diameters. Sub-chasis suspended on eighty strands of rubber in the form of forty purpose moulded ‘O’-rings. 6.5Kg (14.3lb) machined platter with unique Isodamp face. New design incorporates a 4 layer surface mount technology pcb with on-board user adjustable speed variation control.